Welcome to Part 2 of my Student Nurse Interview Q&A. In this post I will be answering five interview questions. Make sure to read Part 1 of this series if you have not done so already, and share this post with people who may find it helpful. This post also includes 2 drug calculations. 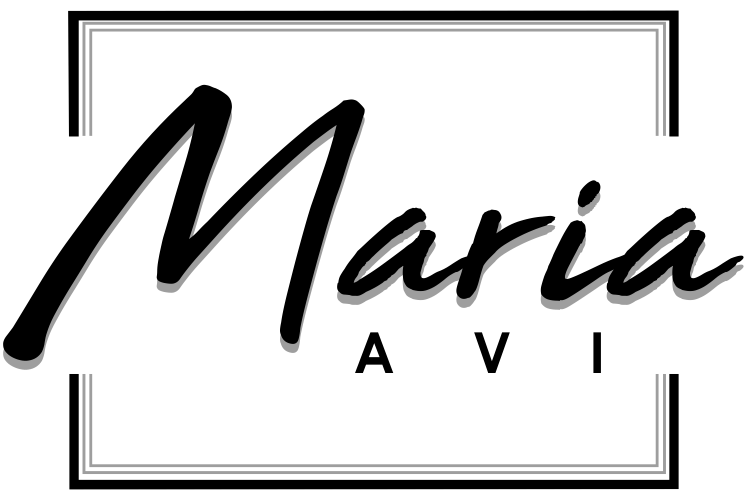 If you are interested in videos specifically for student nurses, subscribe to my channel Maria Avi on YouTube. If you are interested in Vlogs, subscribe to my vlog channel, Maria Avi Vlogs. 4. What is your understanding of evidence based practice? Evidence based practice involves using the best available evidence to support your nursing practice. It is unlikely you will be asked this question. Nonetheless, I believe the response below will give you a better understanding of some of the things you will be expected to do as a student nurse, and as a registered nurse In the future. Example: ‘Evidence based practice is using the best available evidence to guide your nursing practice. The best available evidence changes all the time, this requires nurses to keep up to date with their nursing practice through continual learning. Whilst it is important to keep up to date with evidence based practice. It is also important to be aware of the fact that it is not a one size fits all policy. Every patient we care for is different, and may all respond differently to the same type of treatment. So whilst evidence based practice is extremely important to ensuring patients get the best care. We must remember that every patient comes with their own set of values that may or may not affect the way that they interact with the care that we have to offer. Evidence based practice is an interdisciplinary approach to care. Sometimes patient preference is neglected, and importance Is only placed on research evidence and clinical expertise. 5. Why do you want to be a nurse? This question is personal to you. Everyone who wants to be a nurse has different reasons, however there are similarities. If you are practicing these questions with a friend, do not be concerned if your answers to this question are similar. It is your past experiences (previous jobs, summer schools, work experience, maybe helping to care for a family member) that will set you apart. What the interviewer is looking for is a response that reflects nursing values. To help you articulate your answers to this question, I suggest that you make a mental note of the 6C’s and the 10 commitments. As already mentioned above, use past experiences and examples to support your answer. 6. What is your understanding of the culture of compassionate care? Example: ‘I understand the culture of compassionate care to be a vison and strategy for nurses, student nurses and anyone who works in the caring profession. It mirrors the work that they do. The culture of compassionate care can easily be understood by breaking it down into 6C’s. Care, compassion, competence, communication, courage and commitment’. Make sure you elaborate and explain each of the 6C’s. Just because you can list them does not mean you understand what they mean and how they relate directly to nursing practice. Make sure that you use experiences and examples to support your answer to this question. I suggest including a brief overview of each component of the 6C’s and then spending more time elaborating on one or two of them. The specific ‘C’ you choose to elaborate on will depend on how you feel you have demonstrated your understanding of each of these in the interview so far. 7. Why should we give you a place on this nursing degree over the other applicants? This question provides you with the opportunity to sell yourself. Talk about the individual skills you have and how it will help you to be successful as a student nurse. Do: Give a brief overview of yourself professionally. Do: Highlight your strongest points. Do: Use facts and figures. Do: State that you want the position and why. Don’t: Talk about where you were born or how many siblings you have. Don’t: Assume the interview has read the whole of you application. With that being said, this question is not the opportunity for you to list every single achievement. Is there anything that might impact your ability to become a student nurse? How will past experience enable you to be successful as a student nurse? Talk me through a current nursing issue, and is there anything that you can do to resolve it? Are you aware of any nursing interventions/initiatives? What is your understanding of patient experience? 1a. Bob who weighs 80kg is prescribed 5mg/Kg of drug X in 24 hours. If drug X is to be administered over 3 doses, how much will he receive in each dose? 400mg to be given in 24 hours. 1b. If drug X comes in 80mg/2ml. How much would you draw up to administer one dose to Bob? 133.333/80*2=3.333ml to be drawn up. 2. Bob is to receive 750ml of IV fluids over 5hrs. The IV set delivers 20 drops per ml. At what rate in drips per minute should it drip? There is more than one way to reach the answers above. The methods I have used is one that I am comfortable with. Is there anything that might impact your ability to become a nursing student? How will past experiences enable you to be successful as a student nurse? Talk me through a current nursing issue, and is there anything you can do to resolve it? Are you aware of any nursing interventions/ initiatives? For more tips and advice on how to pass your nursing interview watch this video.